Violeta, is a qualified registered Remedial Massage Therapist and currently studying Acupuncture at the Endeavour College of Natural Health. 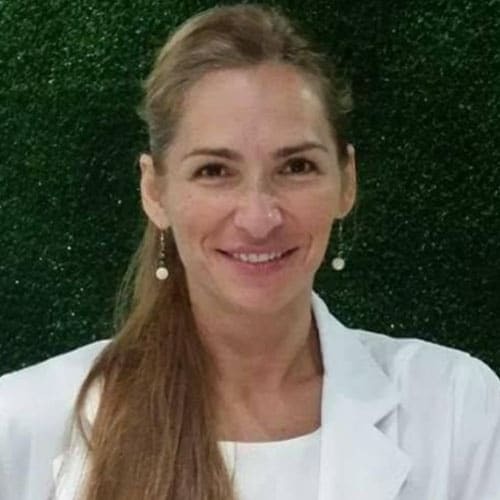 The story of pursuing a career in the health domain started 20 years ago, in Europe, where she acquired licenses in Diploma in Rehabilitation (1997-2000) and Bachelor of Physiotherapy (2001-2005). Continuing the study and work in Australia, she follows her passion of promoting healing and making a positive impact in people’s life by tailoring individual treatments and combining Western Medicine knowledge along with the Traditional Chinese Medicine wisdom. Her philosophy of treating is based on facilitating the body to regain its inner homeostatic balance and naturally reinstall the well-being. Violeta, believes that everyone has the choice in maintain his/her own well-being. Following positive habits give us the power to make the life a lot healthier and happier. What healing does require? You can answer this question in a practical way, by getting a short session of massage and let the result unveil for you. Lastly, Violeta’s native language is Romanian and she would like to explore other languages, such as, Spanish, Italian, French, etc. She likes traveling and discovering new cultures along with ancient wisdom of healing practices. Also, she loves preparing and relishing a cup of tea when the body needs some relaxation. Stay well and I will see you from time to time!